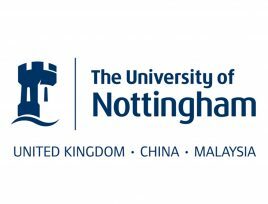 A Christmas Disco fundraiser hosted by the University of Nottingham on the Kings Meadow Campus with all funds raised being donated to the University’s Children’s Brain Tumour Research Centre. 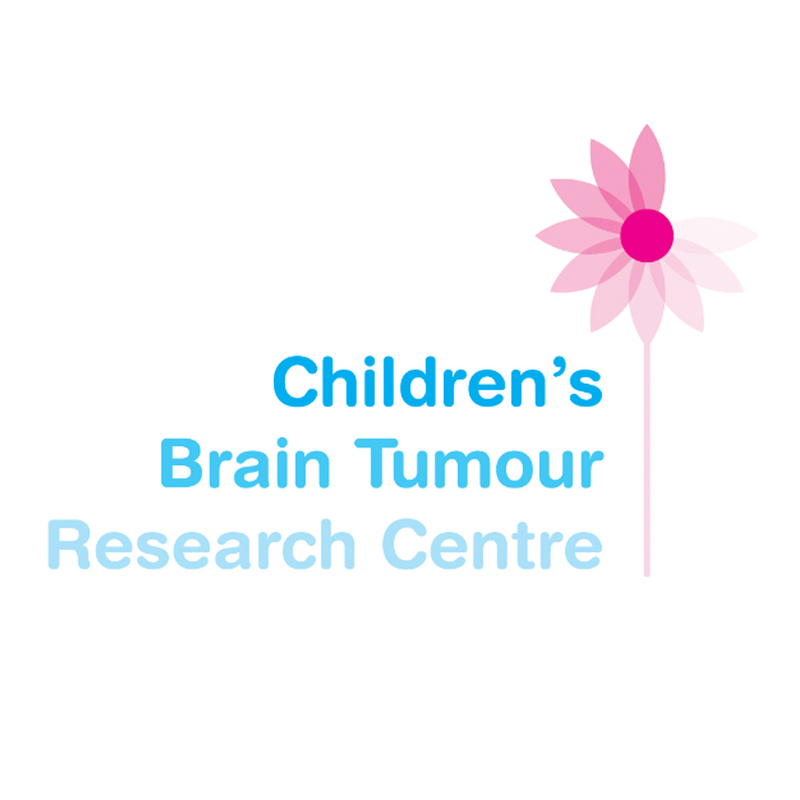 CBTRC was established in 1997 and focuses on understanding and researching childhood brain tumours with a team of experts across a wide range of medical fields based at the centre. 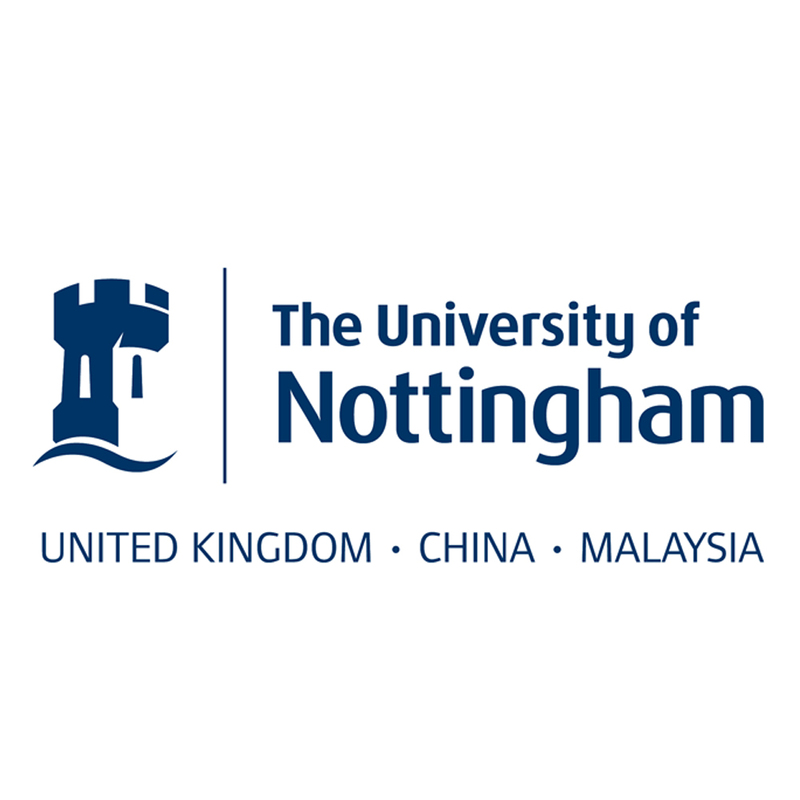 All donations the centre receives are invested into the latest cutting-edge equipment that can propel their research capability forward. The event was very well supported, with 260 guests in attendance. There was a food and drink reception, raffle and live music. Our silent auction service was perfectly suited to this type of event, as it ran in the background alongside other the other entertainment/ fundraising activities planned throughout the evening. 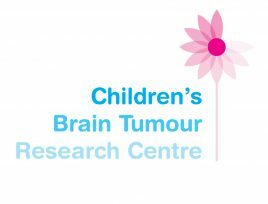 With 20 auction lots being sold a fantastic amount of £1,265 was raised for the Children’s Brain Tumour Research Centre, which will go a long way in helping them secure further external grants to continue the important work they do.